"It's a huge international global cultural exchange where the topic of the week is the role of the arts in human communication," says Charlene Campbell Carey, artistic director for the Rocky Mountain Ballet Theatre. She's describing Ballet Beyond Borders which is happening this week in Missoula. Listen in to learn more. 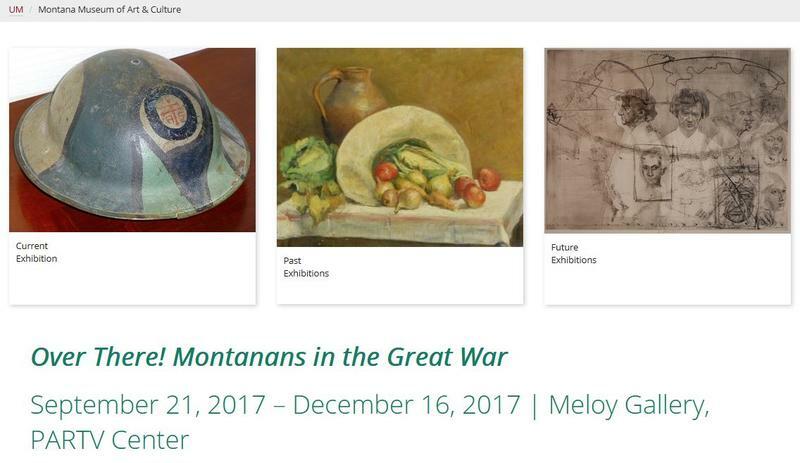 "There are no survivors of this war [WWI] at this time, so we need to be reminded of this particular history," says Barbara Koostra, the executive director of the Montana Museum of Art & Culture. "We are honored to honor veterans and the history of our country and world with "Over There: Montanans in the Great War," Koostra says. She joins UM Professor of Art History and Criticism Rafael Chacón for a look at the exhibition focusing on experiences of individuals from Montana during World War I.
Tatiana Gant and Cinda Holt from the Montana Arts Council talk about the Council's efforts to keep the arts strong in Montana. "We're simply the conduit to getting really good work out of the rest of the state. We send resources and dollars everywhere we can," Holt says. "Happy to say we reach 46 out of the 56 ... counties in Montana." Learn more on this episode of "Front Row Center." 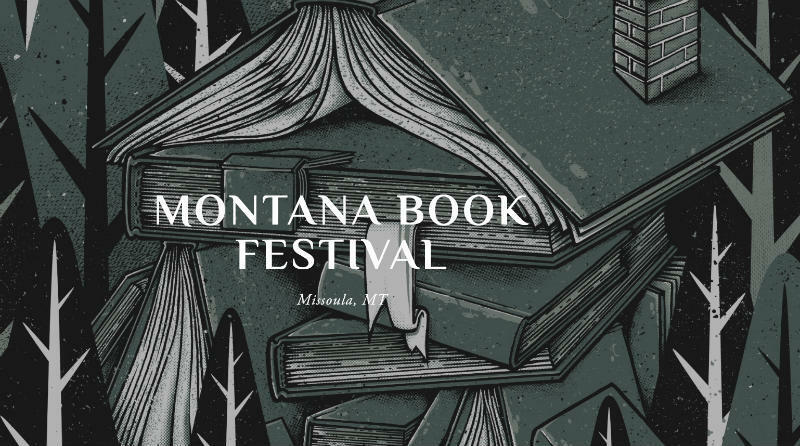 Karla Theilen the director of the Montana Book Festival preview's the upcoming festival in Missoula. Theilen says the festival has, "kept true to some of the traditions ... in celebrating Montana's celebrated literary figures, and ... moved to another level and introduced a little bit more diverse programming, not just in the types of authors, but also in the types of events we're putting on." Listen in to learn more about the festival's 2017 offerings from Karla Theilen and "The Write Question" host Sarah Aronson.